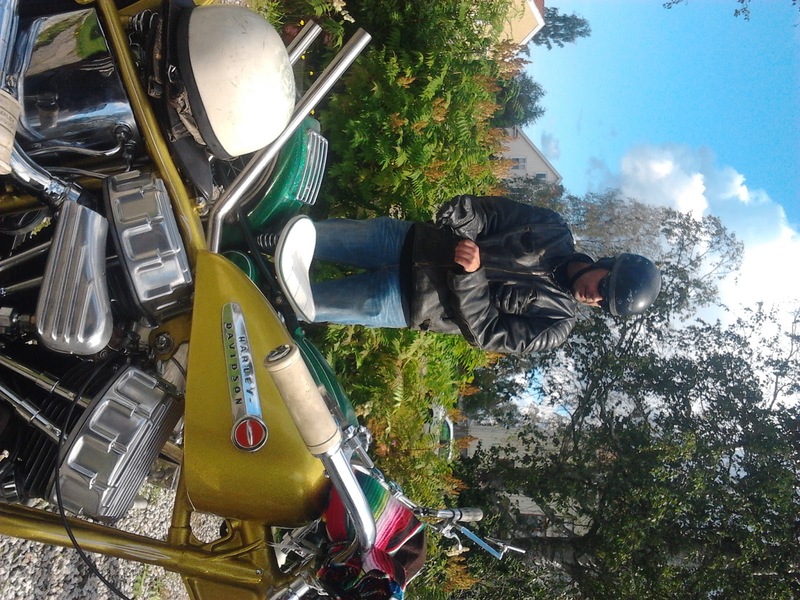 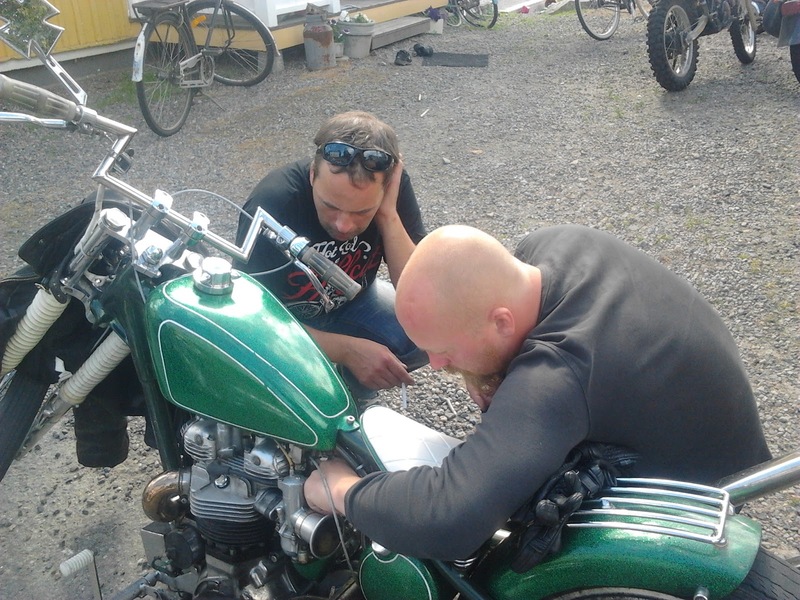 Håkan "Wrenchwiz" Burén had a spanner useful for P-A´s Intake manifold! 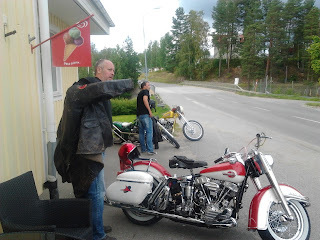 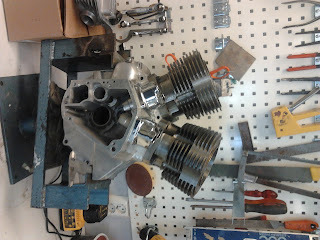 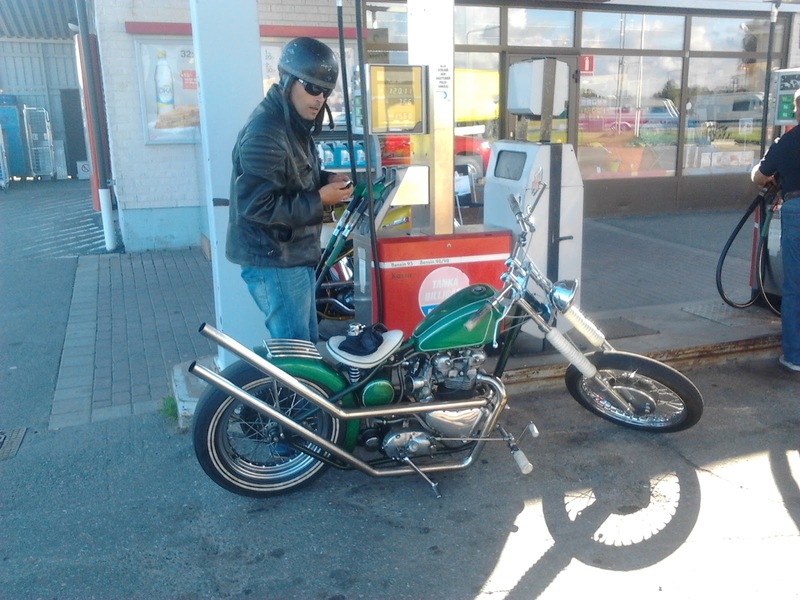 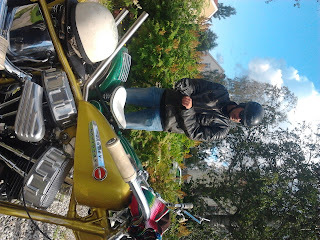 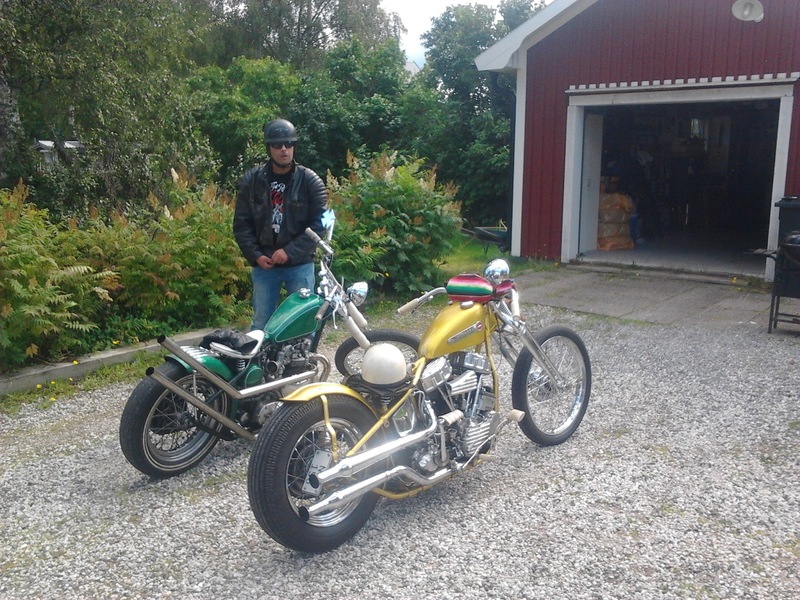 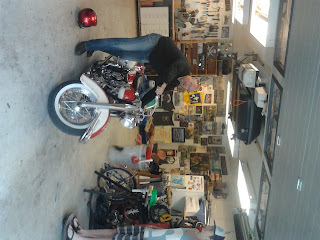 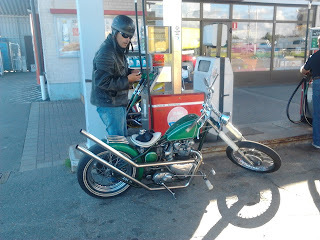 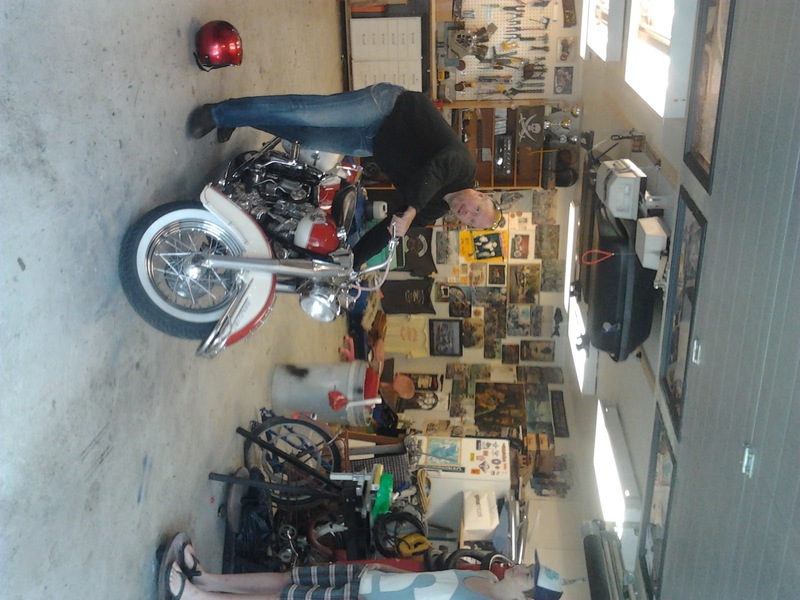 Larsa is kicking the old panhead as usual ,today in his beautiful garage! 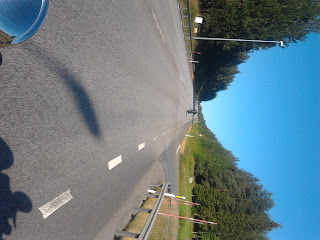 Really bad on the road photo!